Repeat, leaving plenty of space between pancakes for easy flipping. 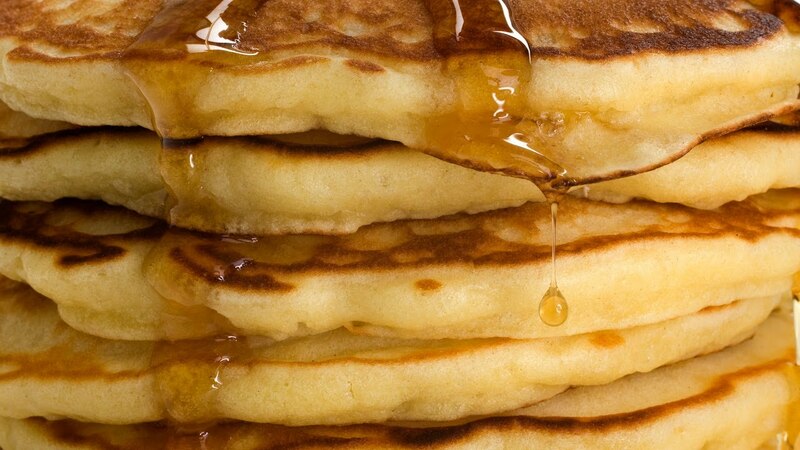 When pancakes are filled with small bubbles, gently slide a spatula under the pancake and flip. Cook for another 30 to 45 seconds and use spatula to lift off the griddle.